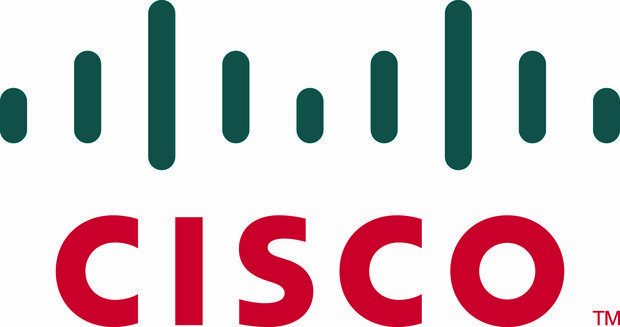 Cisco announced its participation as Diamond sponsor in the Cairo Security Camp, held between 19 – 20 September at City Stars. Cisco, a worldwide leader in networking and security solutions, will be participating under the theme“Advanced Strategies for Defending against a New Breed of Attacks”. Among the main topics that will be discussed by Cisco at this year’s Security Camp is threat intelligence and cybersecurity trends, as well as the critical need for organizations to reduce time to detection (TTD) in order to re-mediate against sophisticated attacks by highly motivated threat actors. In its Midyear Security Report released last month, Cisco stressed on the importance of realizing the need to invest in integrated technologies to reduce time to detection and remediation to a matter of hours for IT organizations in Egypt. On-demand live demonstrations will also be running at the Cisco stand and will provide hands on experience of Cisco’s leading solutions to showcase their simplicity and ease of use. During their participation at Cairo Security Camp 2015, Cisco regional experts will discuss Cisco strategy and solutions that can enable different government agencies to achieve their IT transformation objectives, how Cisco assists governments to make the transition to Digital, as well as the application of information security solutions which will help governments enhance performance and reduce costs. Discussions will also include Cisco’s academic role and how it pushes the IT wheel, skills and knowledge, in addition to answering all queries on information security to face and prevent piracy. stated that despite advances by the security industry, criminals continue to evolve their approaches to break through security defenses. Attackers are realizing that bigger and bolder is not always better. Cisco is monitoring the shifts in attack techniques, emerging vulnerabilities, and the state of enterprise security preparedness. Cisco has invested lots of resources to help our customers get ready to defend their environments before the attack, during, and after the attack.